Ole Chokolade, White Box Chocolates. Ole Chokolade Black and Gold Chocolate Boxes. Royal Copenhagen China Easter Egg. 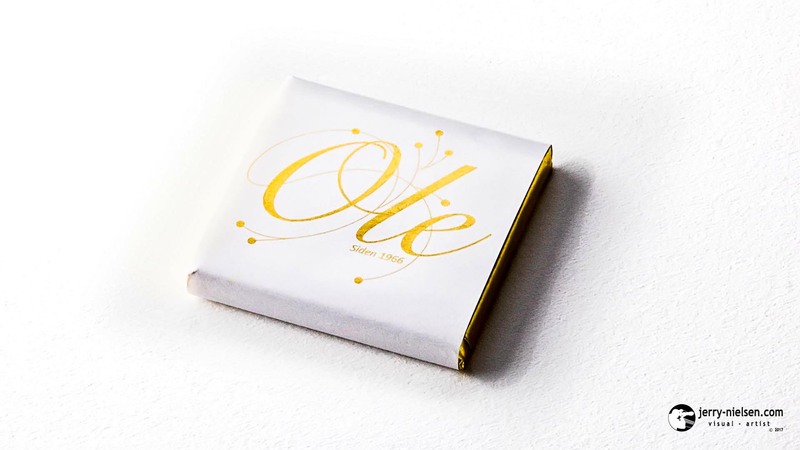 Ole Chokolade has since 1966 produced a variety of superior quality handmade chocolates. They have a passion for chocolate. Therefore, they carefully select the best ingredients for each type of chocolate that they produce. Making sure their chocolates provide an extraordinary taste and flavour. That both thrills and surprises the consumer. 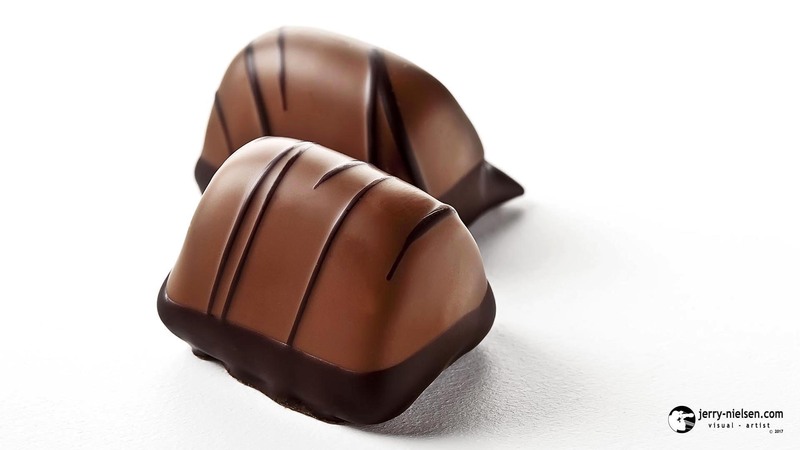 Producing a truly exquisite chocolate whose taste, flavour and aroma are blended to perfection. As well as being a 100% sustainable production, and with no use of child labour. 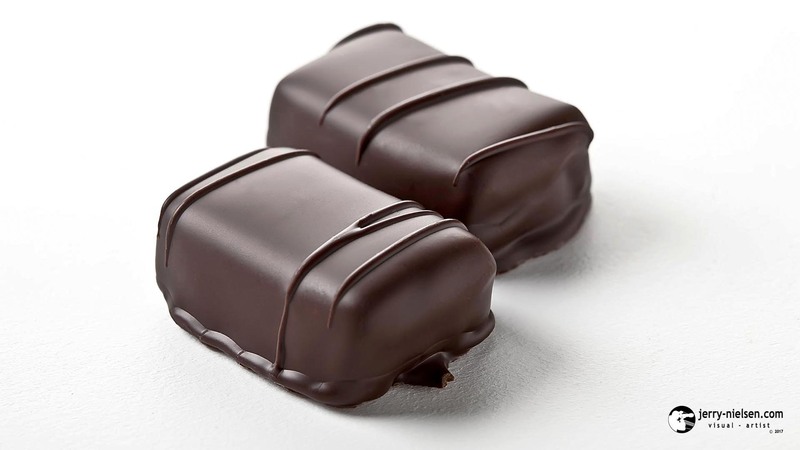 They also use the highest quality of marzipan in the world, Lubeckermarcipan which uses the sweet almonds from Valencia. This marzipan is made from 66% almonds and 34% sugar. Their nougat which is made from toasted hazelnuts, are also imported from Italy. This nougat pulp consists of 63% of nuts and 37% sugar. Which is a perfect contrast for both light and dark chocolate. 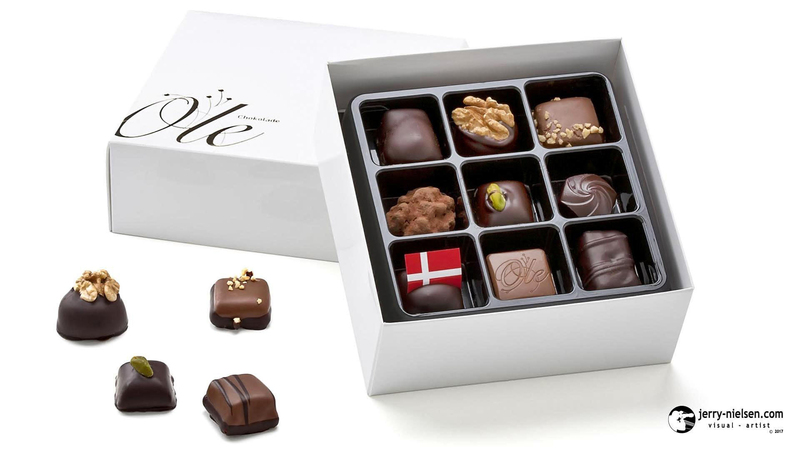 Ole Chokolade has a wide selection of home-made chocolates in various packages. 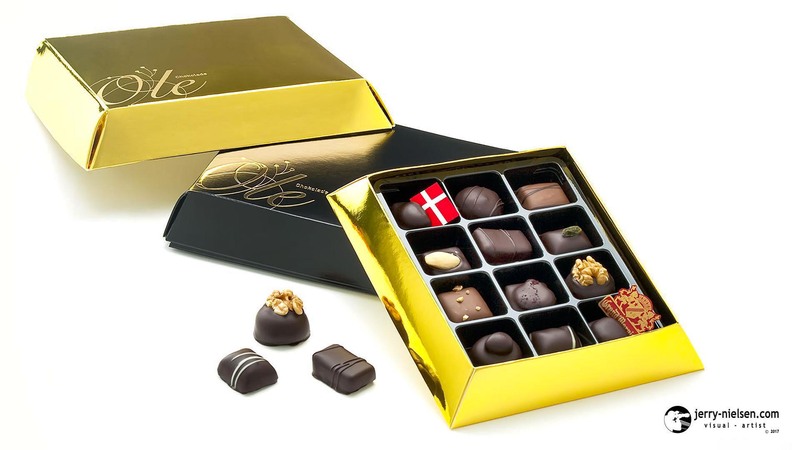 Which are perfect as chocolate gifts suitable for the office, customer meetings, the reception or for the festive occasion. Where you would like to enjoy delicious chocolate and sweet temptations. These can be used as company gifts, Christmas gifts, receptions, Easter eggs or on other occasions that require a little extra. 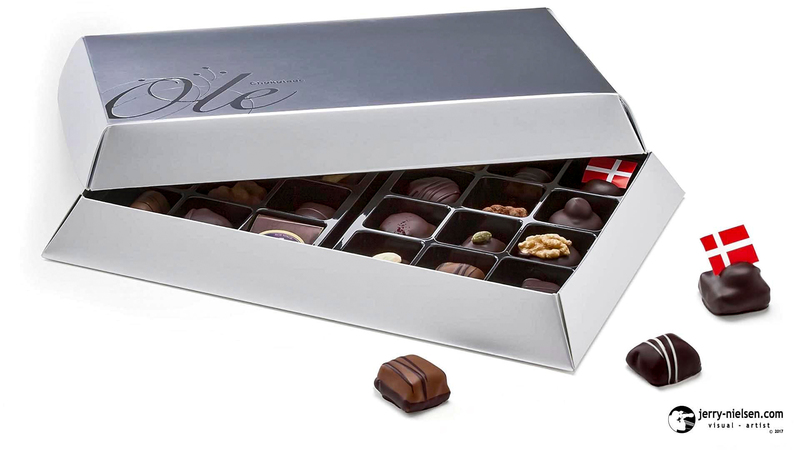 Ole Chokolade offer different chocolate boxes with handmade chocolates for all tastes and pleasures. 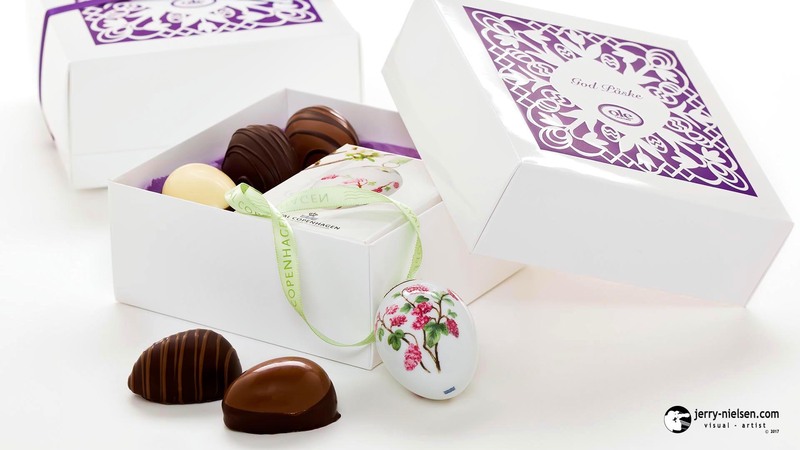 They even can print a firm’s own logo, emblem or message in several different decorative styles, on the chocolate boxes. They make the perfect chocolate gifts. 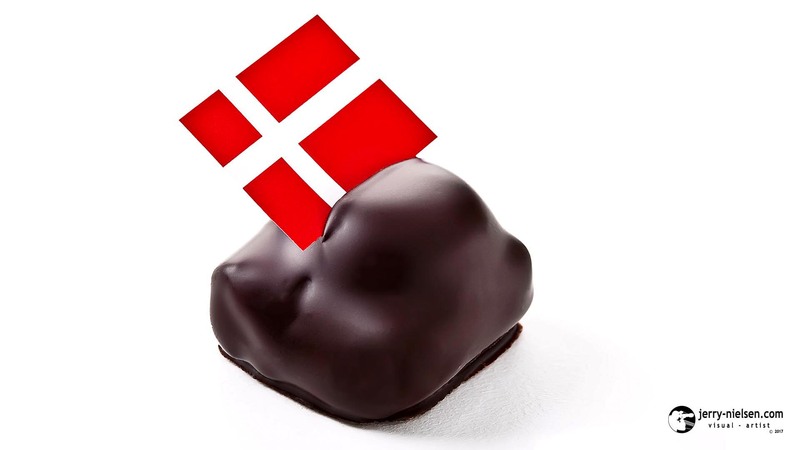 At Ole Chokolade, Chocolate is not just Chocolate! !